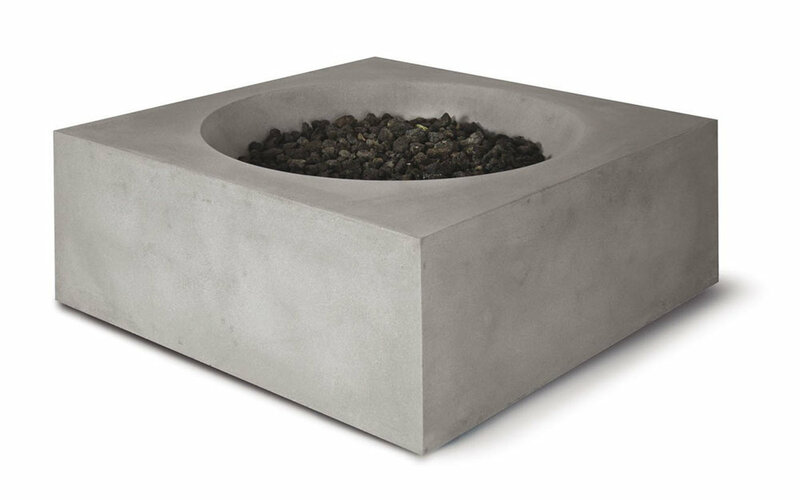 Eldorado Stone offers fire bowls of all shapes and sizes. They are available in propane or natural gas. The fire bowls come ready to install.